If you are in the real estate business, it is important what comes up if someone were to put your name or brokerage name into Google. With Zillow being the most trafficked real estate website on the planet, its extra important that you maximize your Zillow profile, even if you dont utilize Zillow for marketing. Some may say you should not use Zillow, but regardless if you use them or not, you need a proper profile set up. Whether you like it or not, the internet has changed the way REALTORS do business. The first thing you need to pay attention to when maximizing your Zillow profile is to insure that all of the contact information is consistent with what is shown on other websites. Having a constant NAP — name address and phone number, is extremely important for your personal brand. Google looks very closely at all of the places that you are mentioned and not having consistent information on each and every site can not only be confusing, but can be detrimental to your SEO. Many people when building out their Zillow profile will use a photo of themselves. This obviously makes sense, but if you are on a branding campaign, you may want to use your logo instead. Here is an example of using your logo in an Active Rain profile. You could also choose to use a stock photo in your Zillow profile. Make sure to size your photo correctly and use the highest resolution possible. Once you are done, check it on both a desktop and mobile device to insure it displays correctly. Even if you dont have any current listings, its important to display your past sales on your Zillow profile. . Showing the properties that you have previously sold lets people know you are a successful REALTOR. There are many ways to get your listings on Zillow. Some MLS’s will syndicate them there for you. 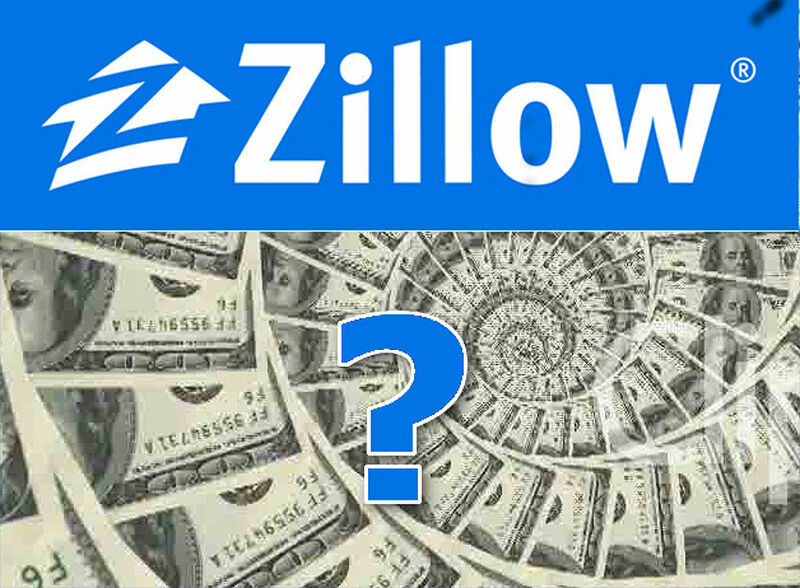 If your MLS doesn’t send your listings to Zillow on your behalf, you still have some options. The obvious way is to manually put your listings up. This can be a painful and time consuming process. In addition to being time consuming when you get the listing, you will need to manually update your listing every time the price changes or when your property goes under contract or sells. The fact that many real estate agents dont do this is one of the reasons that Zillow displays so much inaccurate information. Many markets used to utilize ListHub, but since they were purchased by MOVE the company that runs REALTOR.com, you can no longer use ListHub to get your listings on Zillow. One other option for getting your listings on Zillow is to request a direct data feed from your local MLS and have it sent directly to Zillow. This data feed will only contain your listings (or your brokers) but that is exactly what you are looking for. Some MLS’s will not allow an agent to get any type of a data feed since their is a difference between real estate agents and brokers, you may need to ask your broker to get the feed on your behalf. If you currently utalzie and IDX feed from your MLS, but want to display sold listings, you may want to look into a VOW. A VOW is an alternative to an IDX feed. Click for more information on the difference between IDX and Vow. Once you have your Zillow profile set up with all of the pertinent information, you will want to share that on all of your social media accounts. Getting your profile seen by as many people as possible is the goal. When posting your Zillow profile to social media, you may want to use a product like Hootsuite or Buffer. Both are very good at what they do. Click here to see which tool is best for you. Here Zillow shows you how to set up your profile. More Info on Zillow Profiles. Here are a couple videos on exactly how to set up your Zillow Profile. Thinking About Moving to Boston? Do REALTORS Make More Money By Giving Me a Worse Deal?